Home » Returning Cristiano Ronaldo strikes to give Juventus Edge against Ajax. 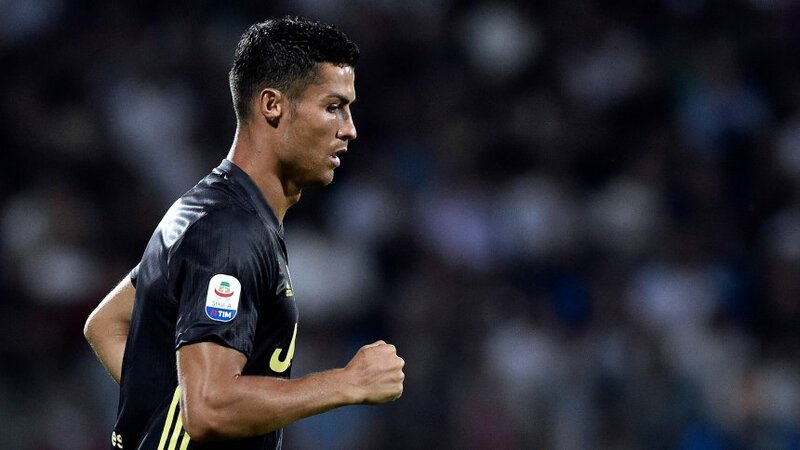 Juventus Portuguese forward, Cristiano Ronaldo made his mark again as the talisman of the club after scoring with his side’s only shot on target to earn a 1-1 draw away to an excellent Ajax in Amsterdam on Wednesday. On behalf of 50 000 home fans in the Johan Cruyff Arena, Ronaldo who returned back from a thigh injury netted his 125th Champions League goal just before the half-time with a diving header following Joao Cancelo’s cross. Cristiano Ronaldo who has won the competition five times scored his goal against the run of the play, but the hosts equalized within a minute of the starting of the second half, through David Neres’ fine curling effort from 15 yards. Both teams had late chances but neither side could grab a winner and they meet in the second leg in Turin on Tuesday, 16 April.